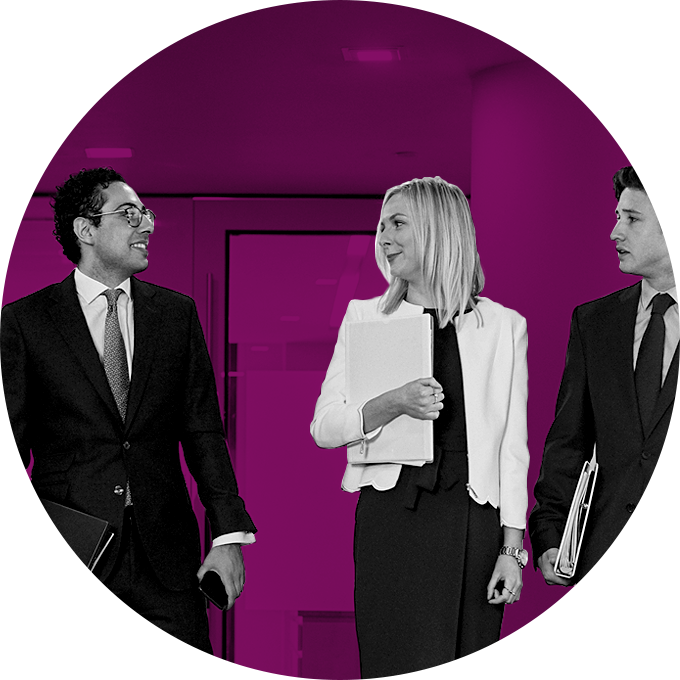 We offer a two week work experience placement for CILEx Level 3 students in our London office. Our 2019 Team Administrator placement will commence on Monday 18 February 2019 and conclude on Friday 1 March 2019. 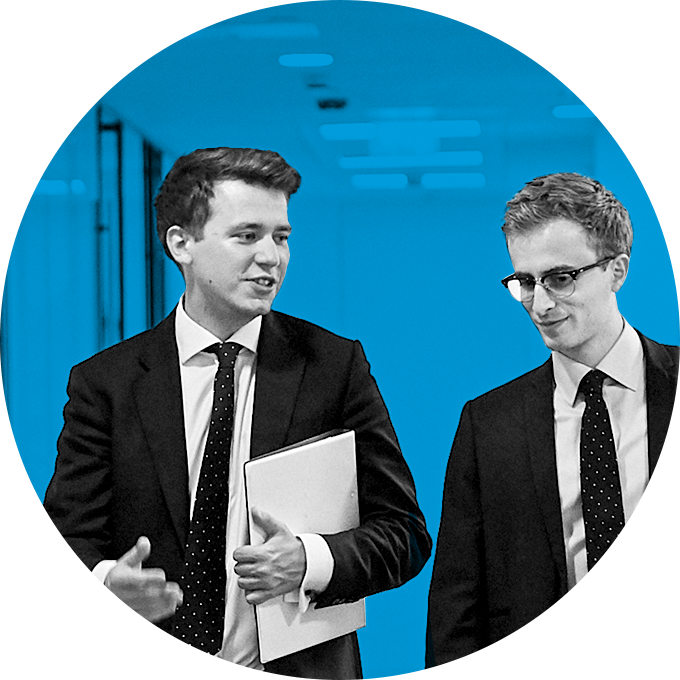 Bright Sparks provides an opportunity to gain valuable work experience and be mentored through the business services sectors of the legal world. It is suitable for those who want to pursue a secretarial career in law, but also provides valuable experience for those interested in other legal business services roles. During your time with us, you can expect to spend time in two different legal practice groups (one contentious and one non-contentious) being mentored by members of our current secretarial team. Opportunities will also exist to meet employees in other business services teams to gain a full understanding of how business services teams work in a law firm and provide the legal teams with the services they need. You will be taking part in a variety of workshops and skills sessions, such as a 1:1 CV clinic, a mock interview, and telephone etiquette skills – all of which will help you develop your skills and take ownership of your future. You'll also be invited to partake in an assessment centre, where you will undertake a few small exercises around proofreading, intray work and billing (maths), together with a spelling test and an interview with our secretarial team leaders. You'll find out what you do well and understand what you can do better. Attending the assessment centre could open up potential career opportunities following the completion of your CILEx course. Lunch will be provided and reasonable travel expenses will be paid. Have been awarded a bursary to assist with the costs of attending College/Sixth Form; or are or have been eligible for free school meals (or where this information is difficult or sensitive to obtain, the participant attends a school that is significantly above the regional average in terms of number of students eligible for free school meals). Email your completed application form to secretarial.recruitment@shlegal.com.